Summer is a time of warmth, wonder and endless outdoor fun. And with Christmas right around the corner, now is the perfect time to begin setting up your backyard for a fantastic festive season. With that said, given the endless amount of options and possibilities out there for creating the perfect party patio, it can be hard to know where you should begin. That’s why we've put together a few stylish ideas to help you prepare for your summer soirees! As the bright, luminous summer sky begins to shift toward the serenity of night, what better way is there to keep things looking stunning than a garden filled with warm, lustrous lights? String lights are a versatile boon to any patio setup, offering a simple way to sprinkle a sense of magic into your surroundings. Not only do string lights provide a little extra luminosity, they can also be used to emphasise areas of your garden that you would like to draw attention to. 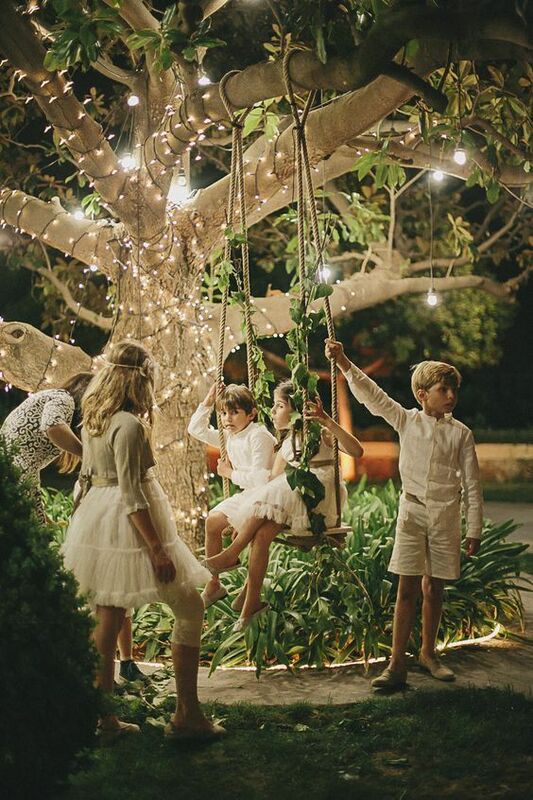 They may be a basic backyard addition, but when used effectively, string lights can turn even the most lacklustre areas of a garden into stunning centrepieces for guests to enjoy. While it may appear a little out of place to the rest of the world, December in Australia is synonymous with outdoor dining. More specifically, the scent of barbecued meats and treats is practically inescapable come Christmas, and now is the time to prepare. Although there are many options available to you, from the traditional smoky flavour of charcoal, to the efficient intensity of an infrared BBQ, there are more things to keep in mind than just your tastebuds. 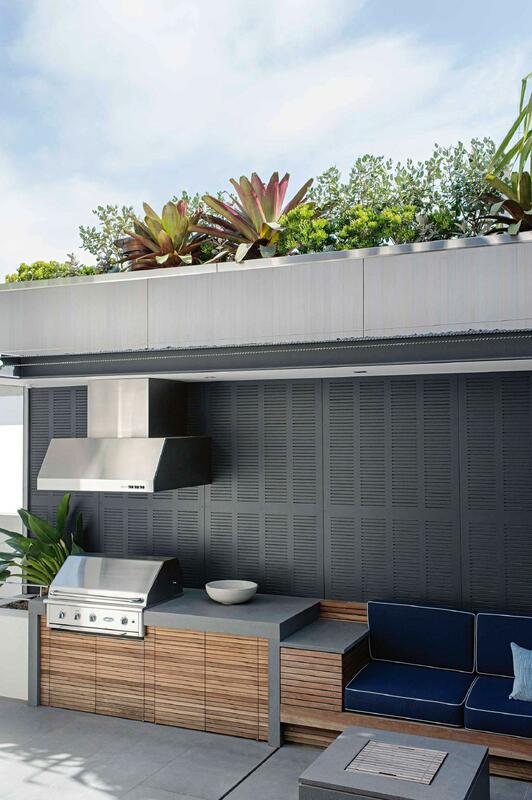 For those that are more stylishly-inclined, finding a barbecue that fits seamlessly into your space is an absolute must. In this regard, the most important factor is space. The largest model available may give you the power to feed a small army, but if it’s taking up half of your limited patio space, it’s not likely to lend itself to a particularly comfortable backyard vibe. It’s all about working within your limitations, and a smaller barbecue will still give you the tools you need to create an exceptional culinary experience. When designing your interiors, your decor choices are based on style, setting and taste, so why shouldn’t the same go for your garden? 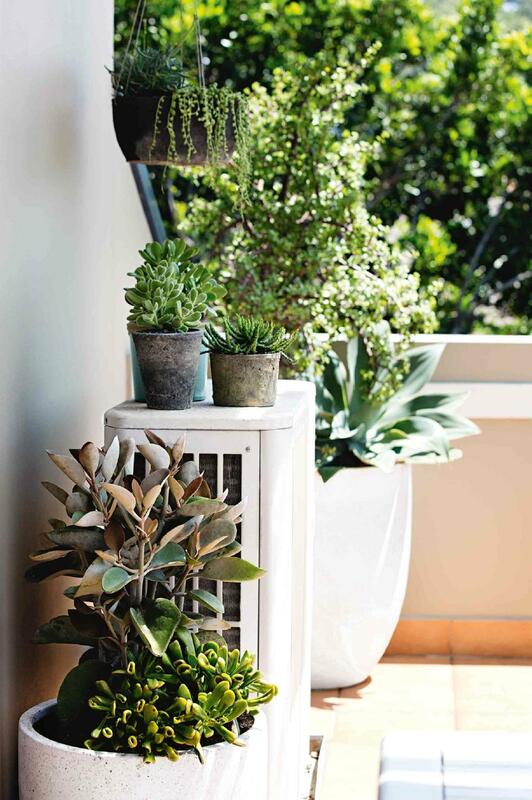 The plants that reside within your garden make up such a vital part of its aesthetic appeal, yet so many of us simply stick with the trees, shrubs and, well, weeds that came with the property. Nature offers up an innumerable amount of options when it comes to sculpting your outdoor areas, it’s all about finding plants that you like and pairing them well. Just remember, some plants are more temperamental than others, so it’s a good idea to do some research before reaching for your shovel. Click here for a list of native Australian plants with pictures and details about each one. 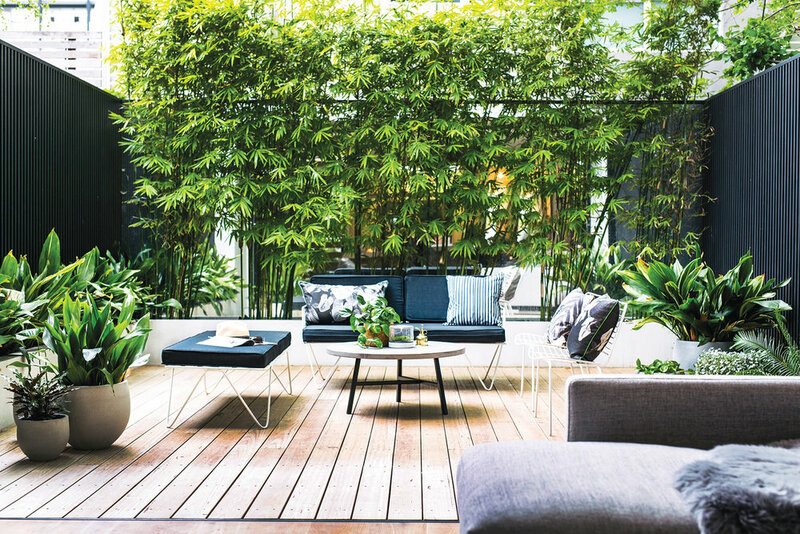 From flourishing flower arrangements to the simplicity of birch trees, taking a more curated approach to your nature nurturing is sure to bring new life into your outdoor living spaces! So, there you have it! While there are hundreds of things that can be done to spruce up your outdoor areas for the summer months, hopefully we’ve given you a few extra ideas to assist you in building your backyard! Till next time... spruce up the backyard for summer entertaining!